The port city of Bhavnagar in Gujarat was once the capital of a princely state. 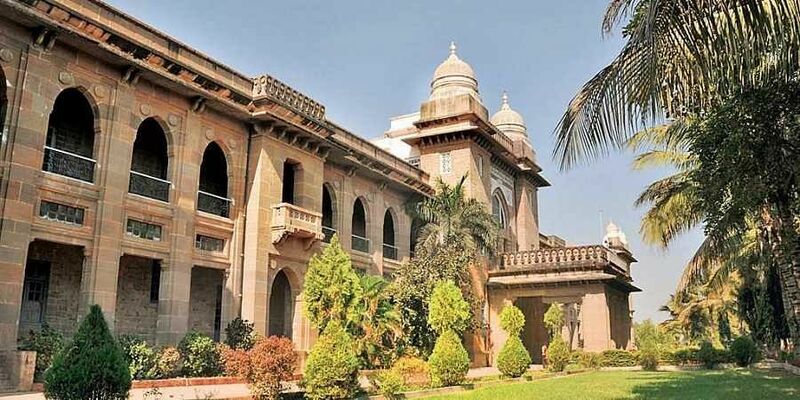 During the 1800s, the rulers such as Takhtsinhji Gohil and Bhavsinhji Gohil commissioned hospitals, colleges, schools, water bodies and administrative offices, some of which are architecturally impressive but are facing neglect. Brijeshwari Kumari Gohil, who is in her mid-20s, has taken up the challenge of reviving the heritage of Bhavnagar buildings that were built by her ancestors. The young royal went to graduate in Archaeology and Art History from Nottingham, UK, and later got a postgraduate degree in Heritage Management from Durham University. On returning to Bhavnagar, she was instantly drawn to its historical marvels. “The Nilambag Palace has been adaptively reused as a hotel started by my grandparents and it is now managed by my elder brother. On the positive side, many of the heritage buildings are still in use like Takthsinhji Hospital designed by Sir William Emerson, who is responsible for masterpieces such as the Victoria Memorial, Muir College and Allahabad’s All Saints Cathedral, the Barton Museum, etc. Some of these historical civic institutions have been allowed to decline over the last few decades and the buildings are either showing signs of neglect and vandalism or are being modified and extended without consideration of their original character,” she says. Bhavnagar is filled with architectural delights such as the state granary called Darbari Kothar, an old palace called Darbargadh, which was also extended by Sir William Emerson in the late-1800s, and the Ganga Jalia Temple built by Taktsinhji. “Like the Taj Mahal, the Ganga Chhatri is a marble memorial that was built by Takthsinhji in memory of his wife. He is sometimes called the Shah Jahan of Bhavnagar because of the many buildings he commissioned,” Brijeshwari adds. She now works with Bhavnagar Heritage Preservation Society and has launched morning heritage walking tours that cover some of these historical building. 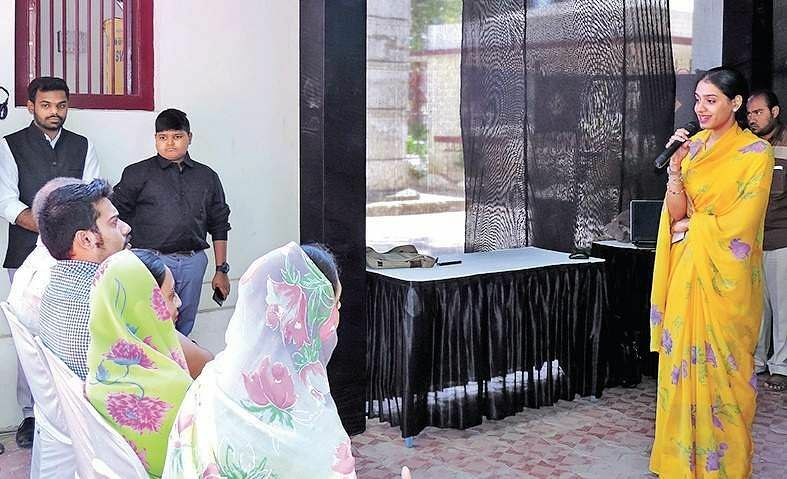 “For college students we had organised a tour of Darbari Kothar, the historic granary that is now a government archives office and told them about how it was designed. For school children between the ages of 13 and 17, we’d organised an art competition titled ‘Bhavnagar 100 years ago’, where they drew some of the old buildings of Bhavnagar. We also organised a ‘Clean your heritage walk’ on March 17 which focussed on cleaning the sites. The aim was to educate participants about the historic significance of the sites. These awareness drives I hope will help save Bhavnagar’s architectural gems, and the intangible heritage of arts, crafts, literature and cuisine,”says Brijeshwari about her initiatives.